I have a few posts in draft …..lol but wanted to come by and say THANK YOU for 2017! Your support and encouragement made all the difference. I do owe you a proper update in 2018 but until then whatever you do have a blessed remainder and start to the year. Next postReflections: Backing up in order to move forward! Same to you and family! Congratulations! 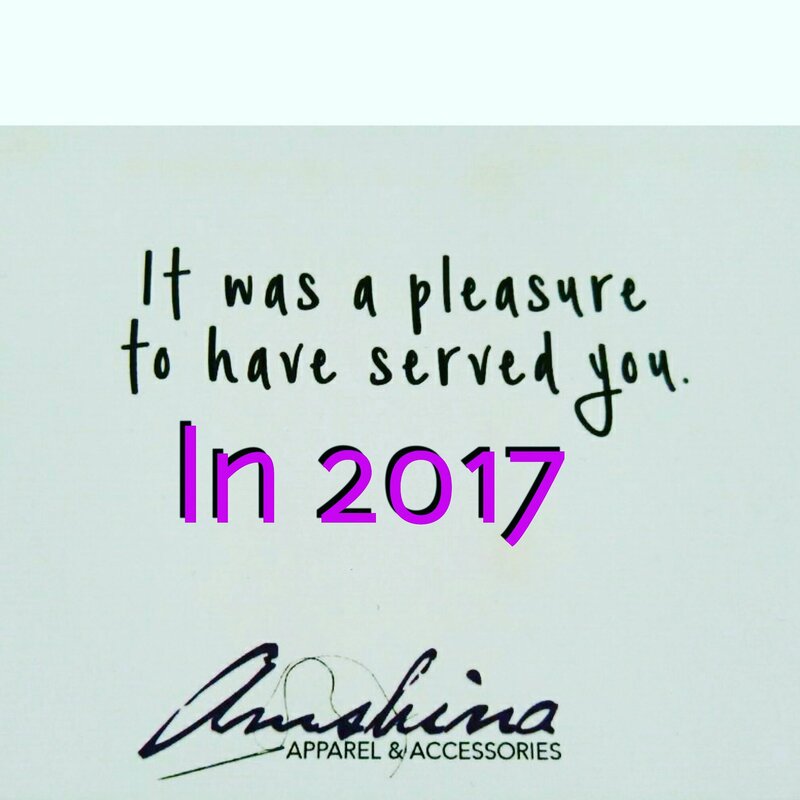 You have made it even though there were lots of happenings, 2018 will be a fantastic year for you. Thanks Momma! ! Thank you for all your support!